Recognized by NCTE and Affiliated to Vidyasagar University. 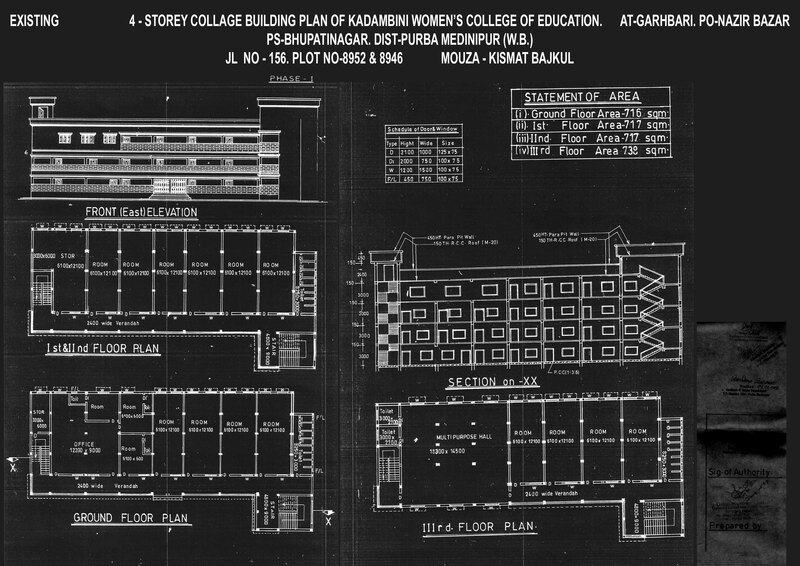 It is a first Women's College under Vidyasagar Univeristy to run B.Ed. 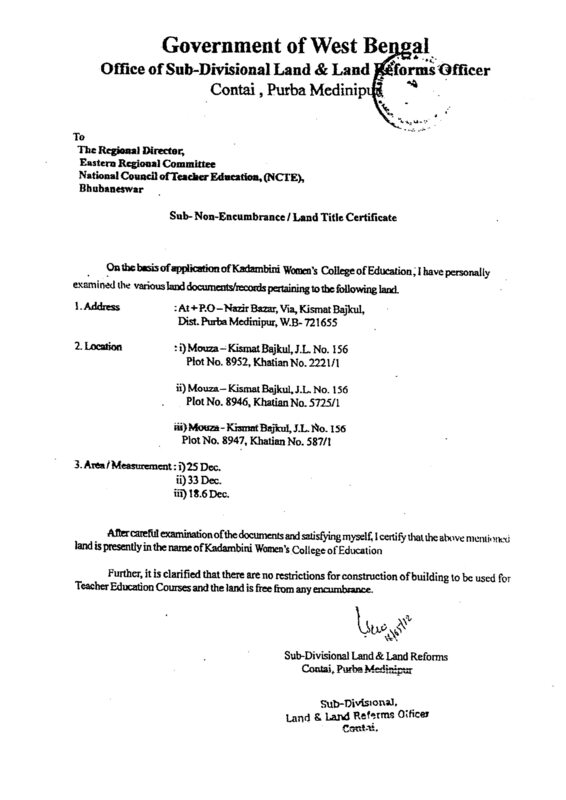 (Education) Course from 2007-2008 with the Recognized by NCTE (Recognized no: ERC/7-87.6(II).19/2008/12678 Dated: August 20/2008) and affiliated to Vidyasagar University( No. VU/R/6EC-13/Affi. (B.Ed. )/786/08 dated Septmenber 10, 2008, Paschim Medinipur, West Bengal, From Academic Session 2017 onwards affiliated from The West Bengal University of Teachers’ Training, Education Planning & Administration (No. WBUTTEPA/AFFL/B.ED/2017/17009).